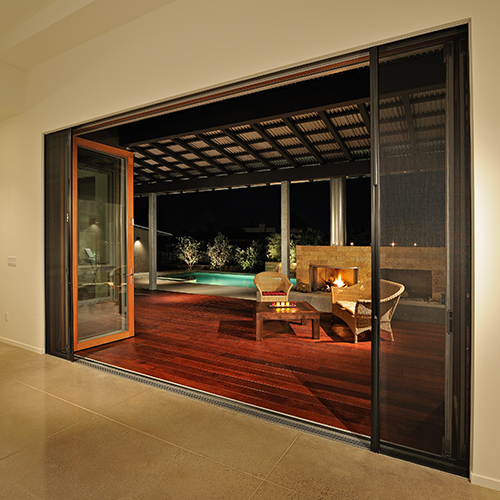 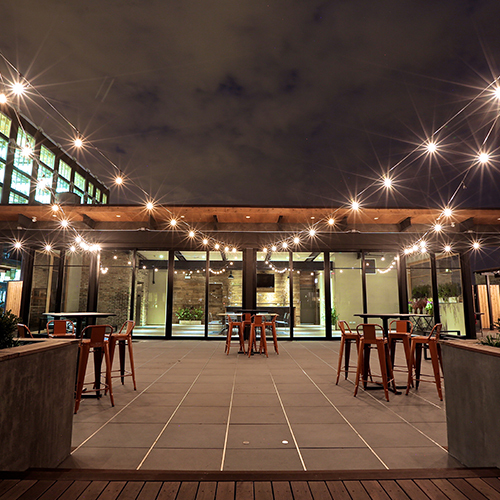 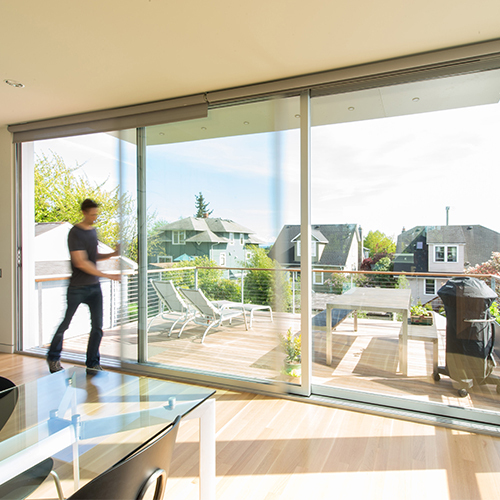 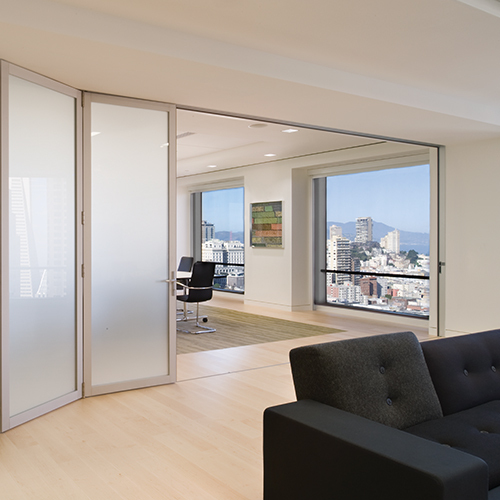 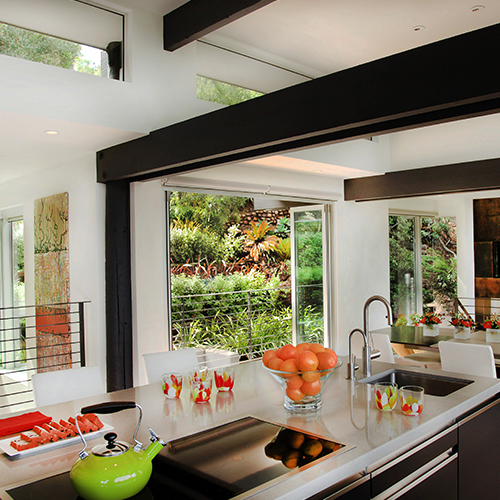 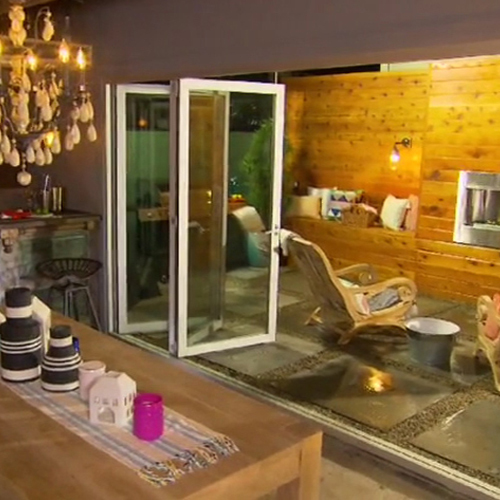 Indoor outdoor solutions have become the most sought after investment among homeowners. 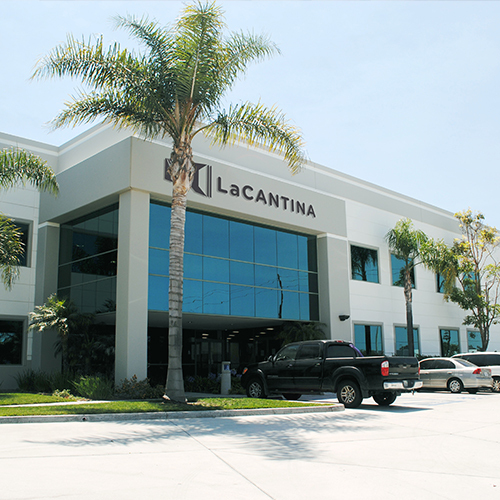 LaCantina’s Builder’s Program offers production homebuilders and developers our full range of products in both standard and custom sizes at more affordable pricing and faster lead times, providing unlimited design possibilities to differentiate and add value to their homes. 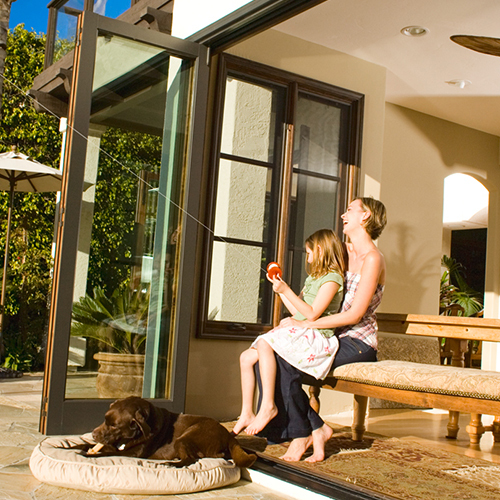 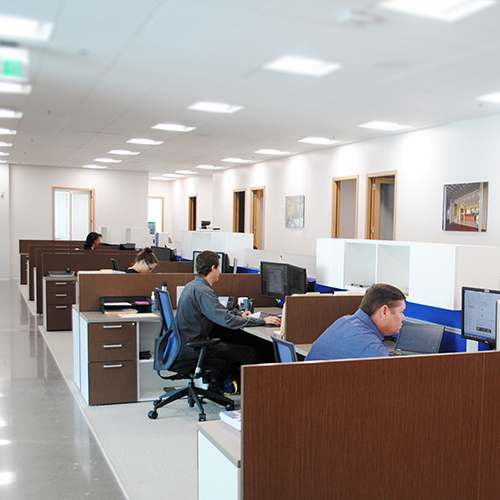 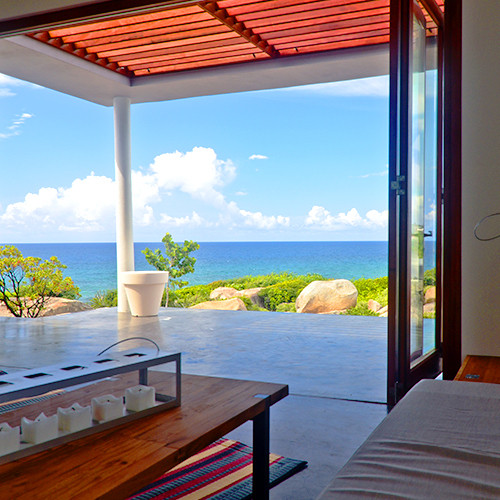 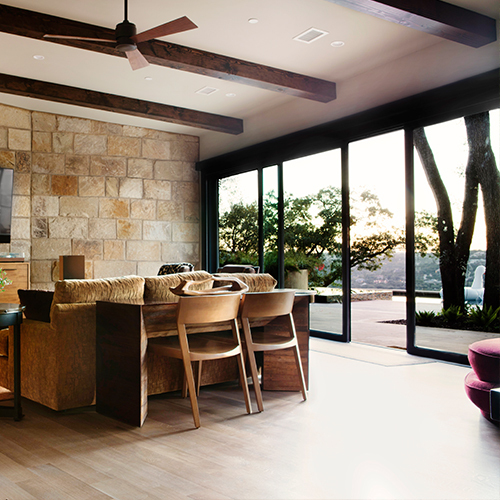 View LaCantina Doors Builder's Program Brochure. 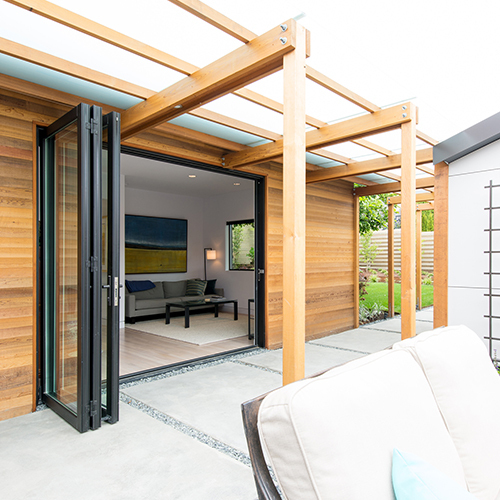 As healthy home designs have become the focus of developers and builders, our wide range of materials and performance options meet the demands of any residential project. 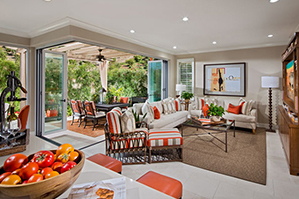 Situated amidst a backdrop of natural splendor, scenic trails and avocado groves, Terrazza at Orchard Hills, a master planned community by the Irvine Company, are exceptionally designed, elegant new luxury homes ranging from nearly 2,000 square feet up to 2,400 square feet. 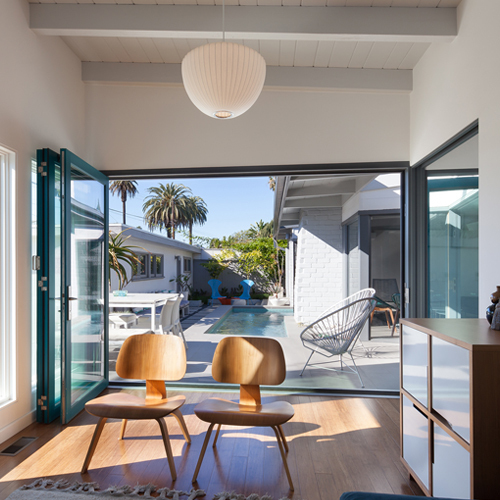 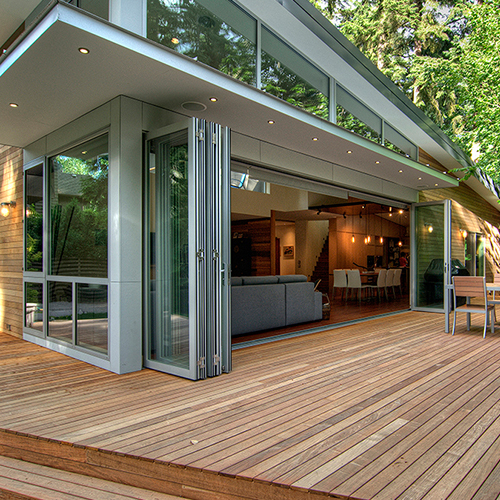 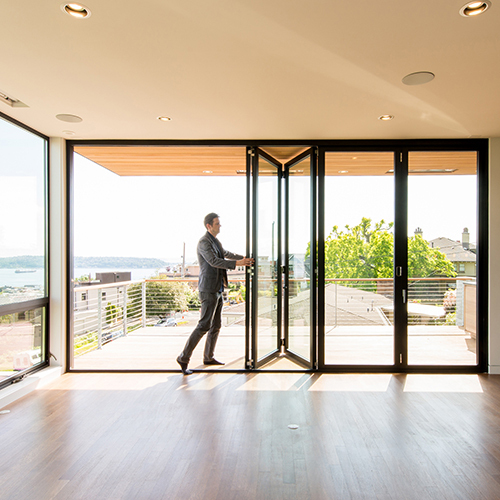 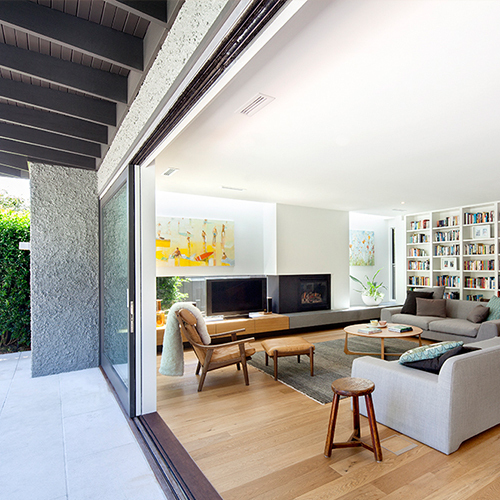 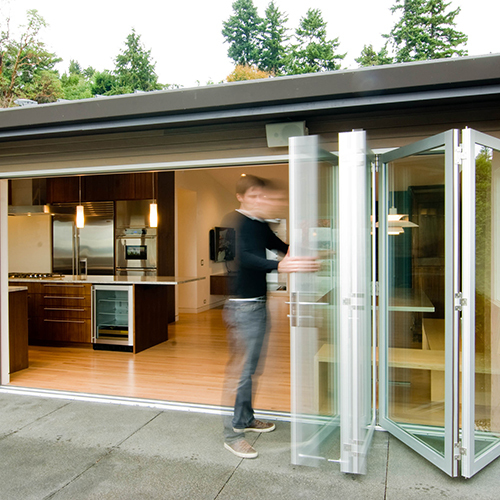 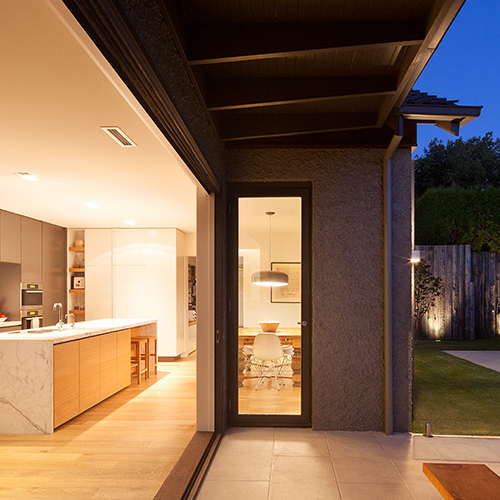 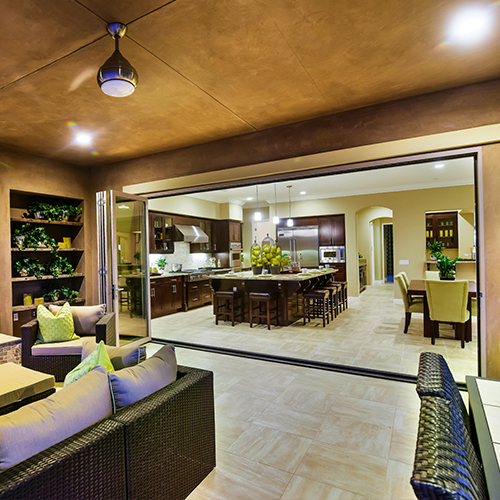 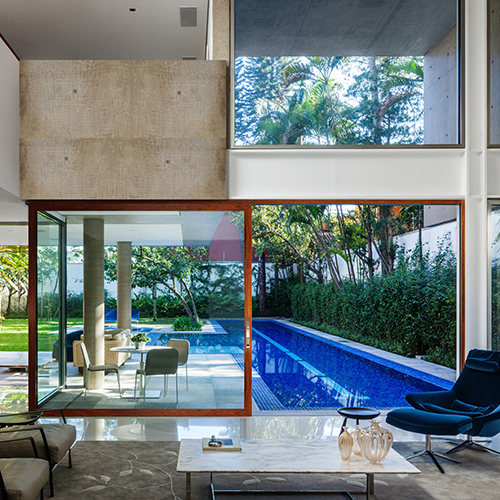 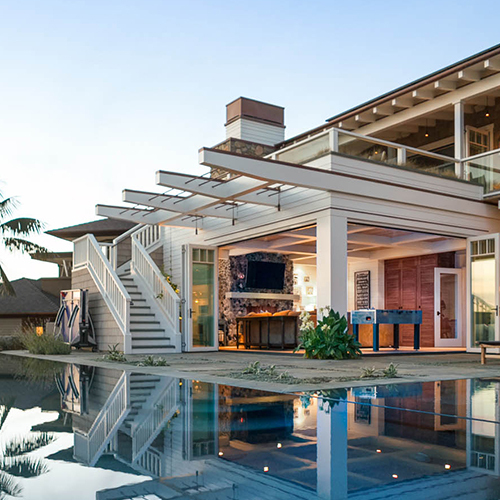 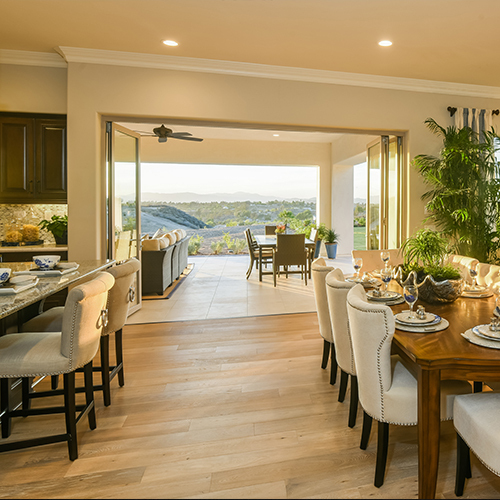 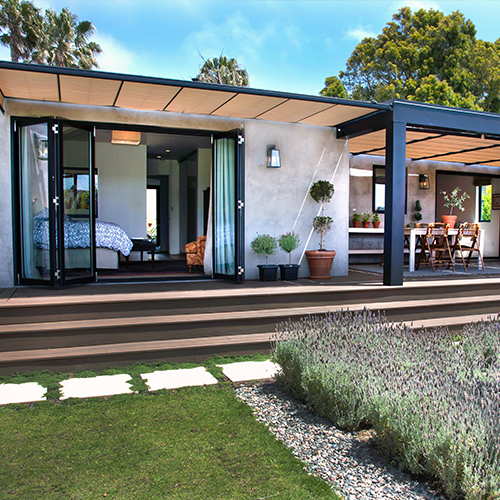 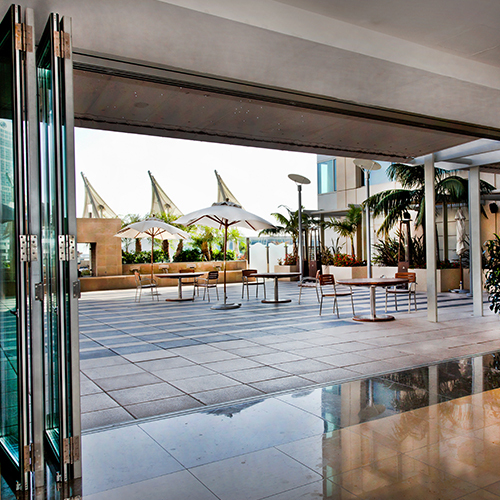 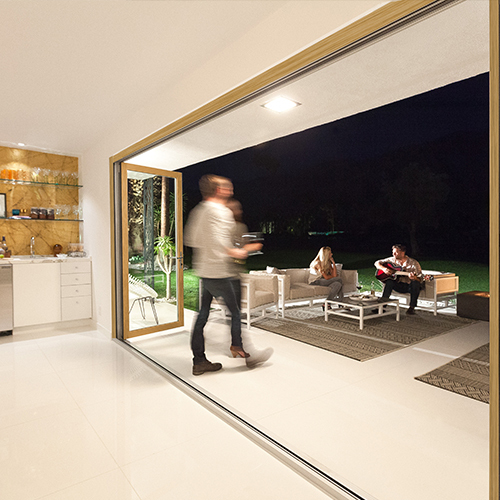 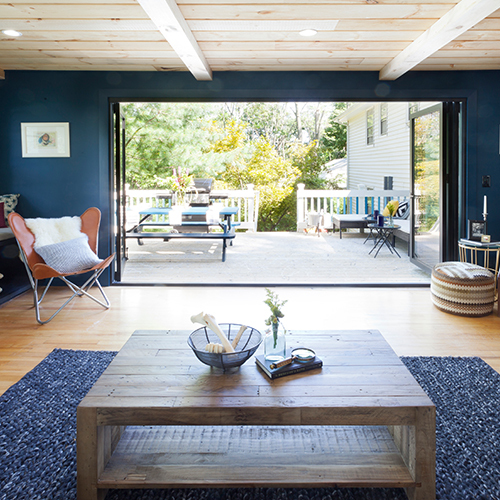 These homes feature a LaCantina aluminum folding door system as an optional upgrade, allowing homeowners the opportunity to extend their living space outdoors.